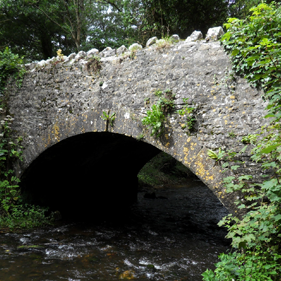 The old stone arch across the river at Cheritan required bridge strengthening and repairs to the stonework. 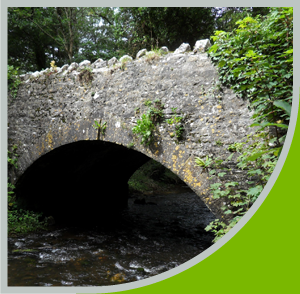 This traditional bridge is a crossing over the river for a road which needed to remain operational. To cope with growing traffic levels we needed to increase its load bearing capacity as part of the repair. We used the licenced ASSARC analysis – a strengthening scheme which uses the revolutionary MARS system. This tried and tested system was designed by our own Goldhawk bridge strengthening engineers and has been used successfully on hundreds of arch restoration projects. Without the need to shut the road the arch was strengthened using Helifix’s Super 6 stainless steel helical bar. The system was installed in accordance with the patented MARS design and using a MARFLEX epoxy mortar. 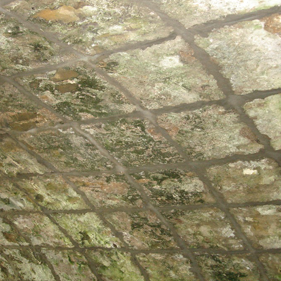 Re-bonded arch rings were then pinned and grouted into position. The arch was repointed where it was disturbed, it was then possible to uprate the bridge to 40T loading. The pretty stone structure needed to keep it’s aesthetic look but be strong enough to carry modern traffic loads.